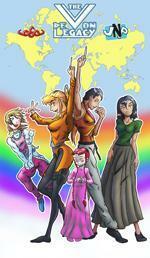 The Devon Legacy Prologue on The Duck : The Devon Legacy Continues! 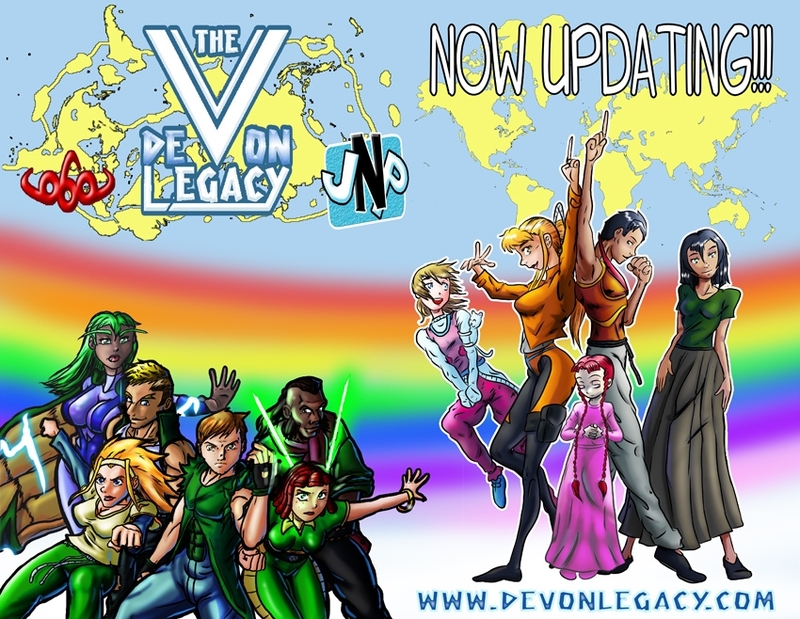 Continue the story at www.devonlegacy.com! The main story has finally started updating. What are the Fathums? Who and where are the other 5 chosen? Will they find “The Child of the Earth”?